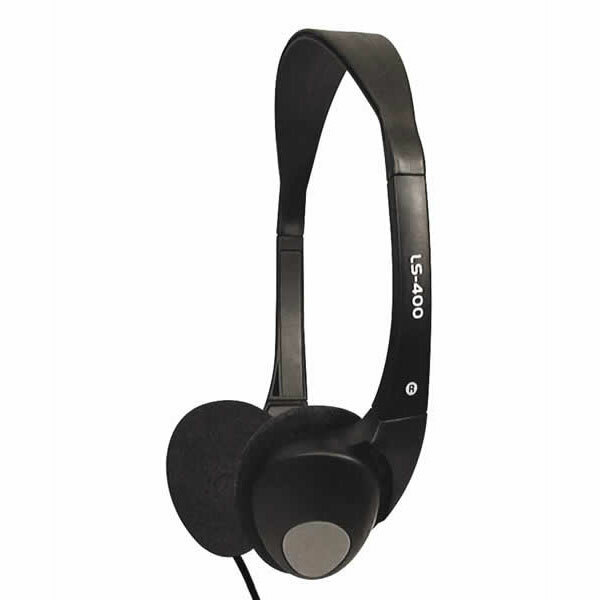 The LS400 is a rugged, foldable student headphone built for the classroom environment. 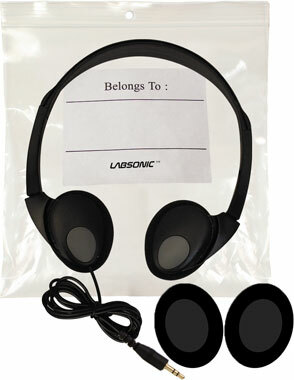 It features an ear piece design that folds for easy storage. Exceptional sound quality in a headphone this size using high quality 30mm speaker drivers. A very popular headphone in schools for both personal and shared student use. Districts and schools have also chosen them as a budget friendly headphone for various state testing initiatives. This headphone kit includes a bag and an extra pair of ear pads at no charge to increase the life and usability of the headphone. These are high-quality headphones made from top-grade components and materials and should not to be compared to one-time-use or disposable models. The LS400 will substantially outlast other headphones in its price range.